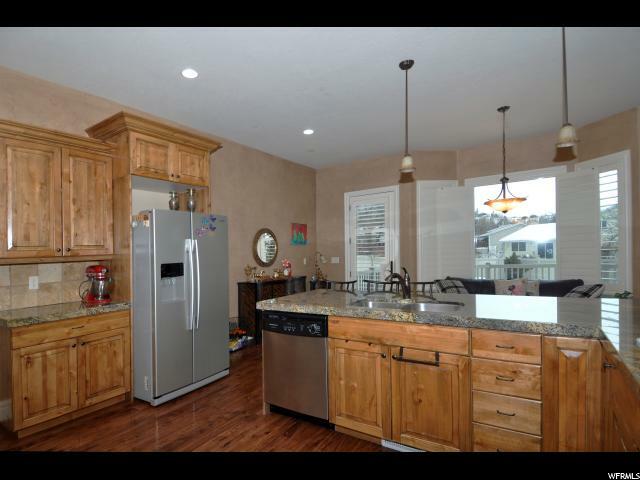 PRICED REDUCED $25K!!! 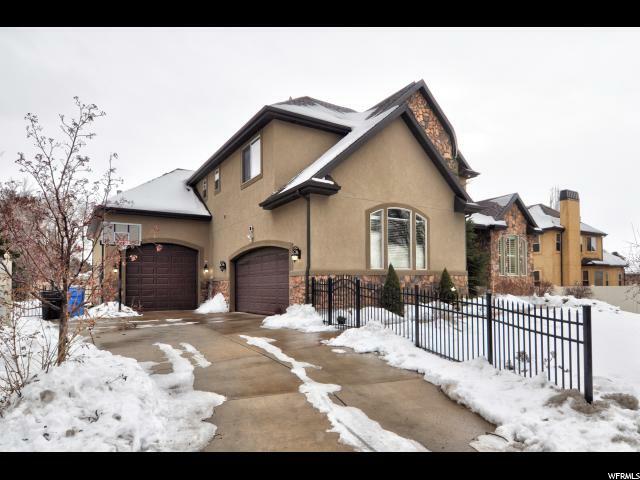 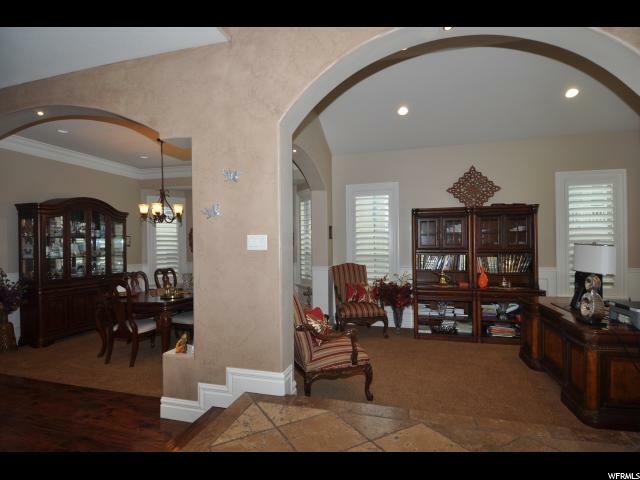 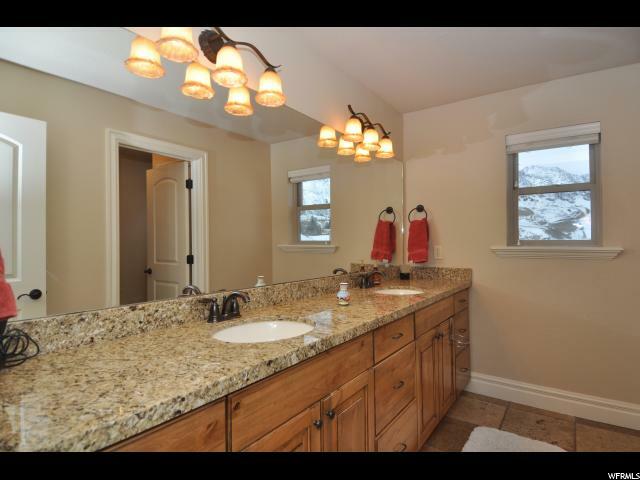 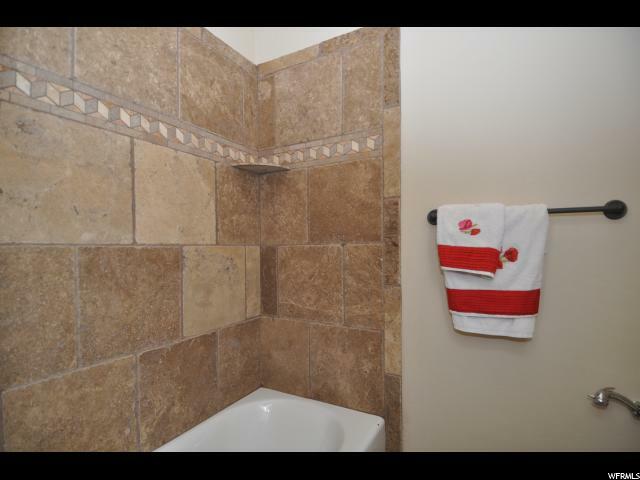 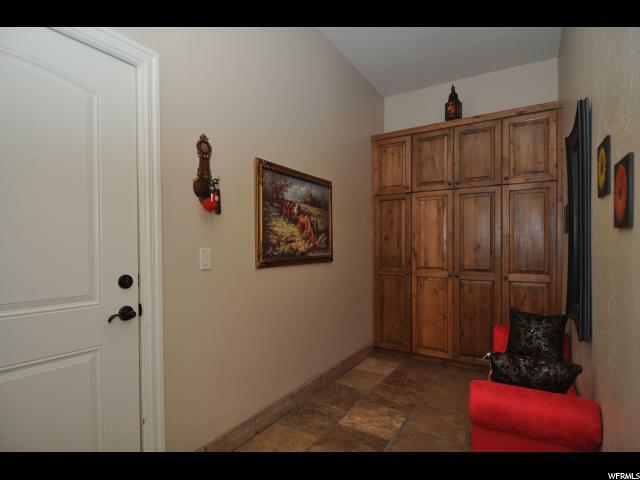 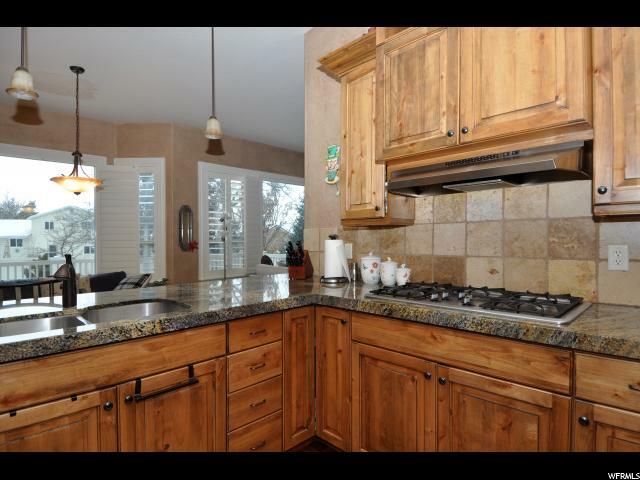 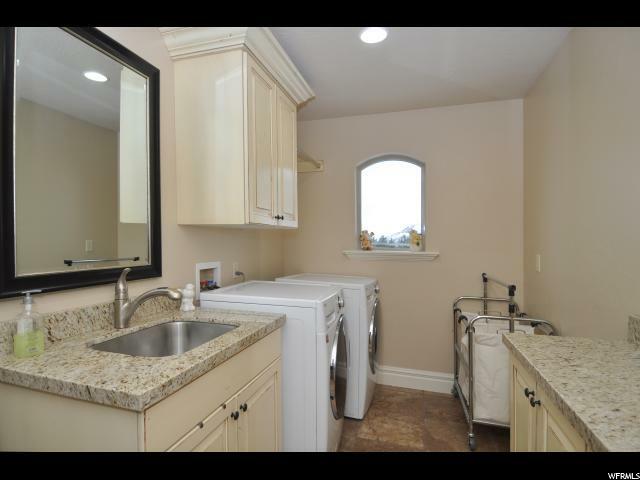 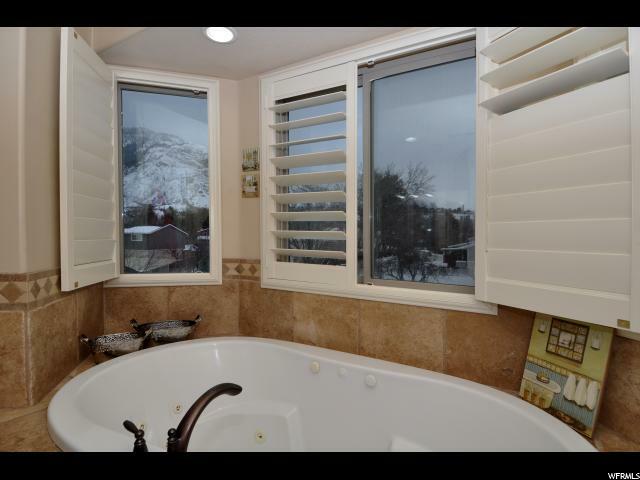 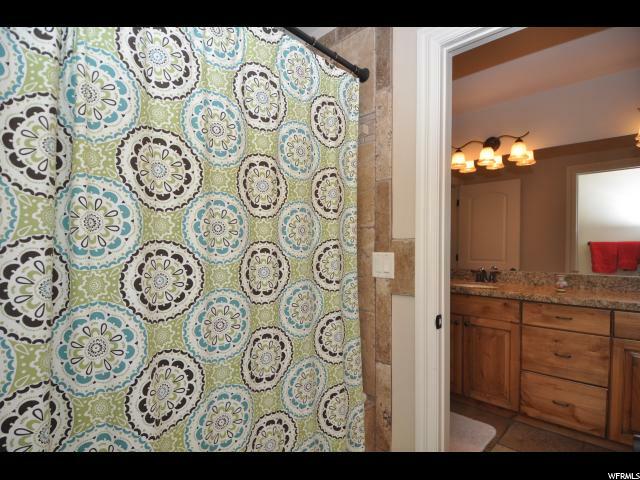 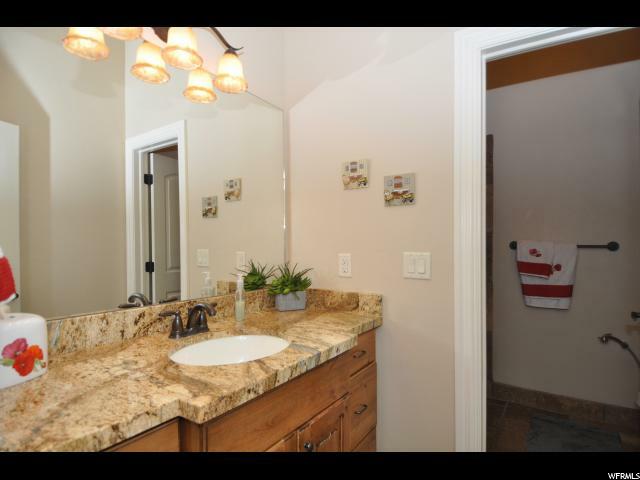 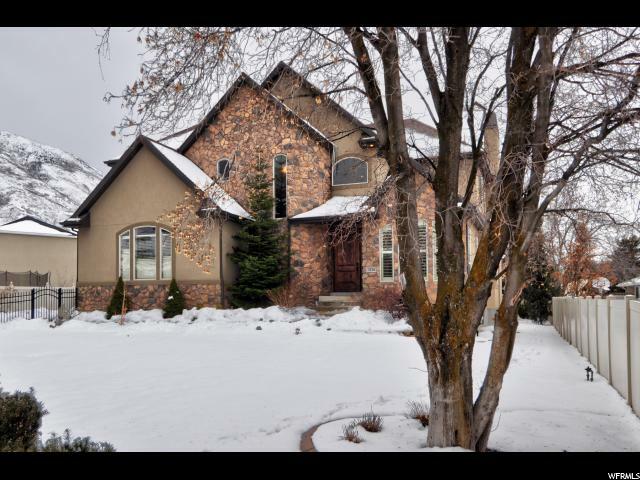 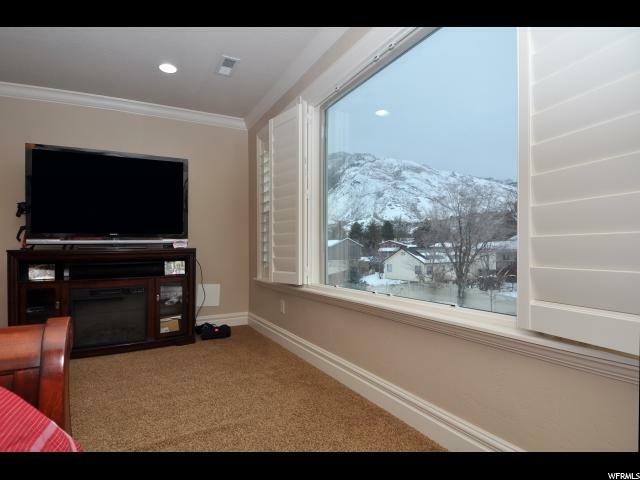 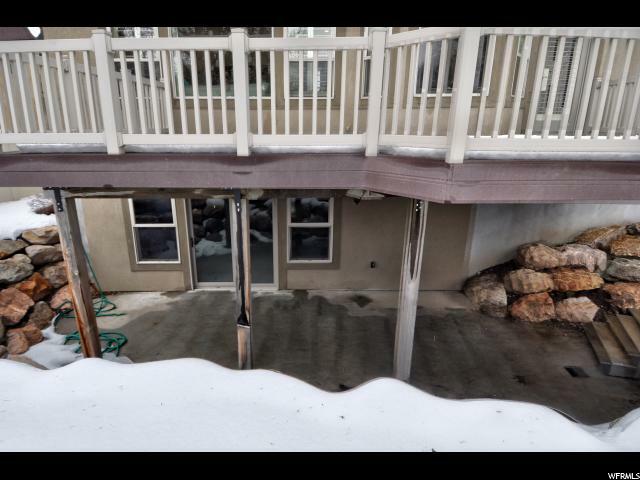 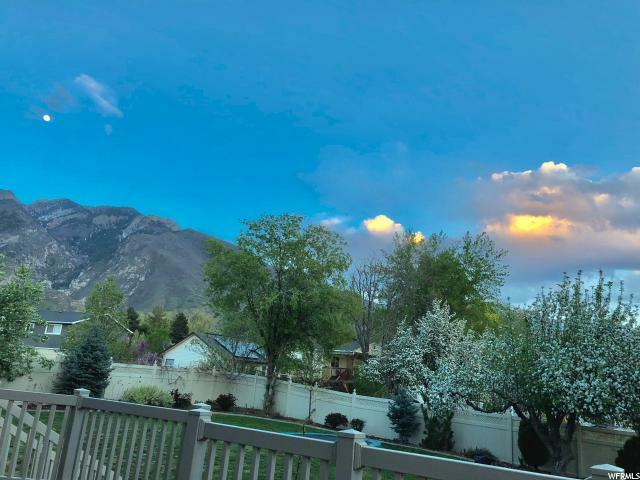 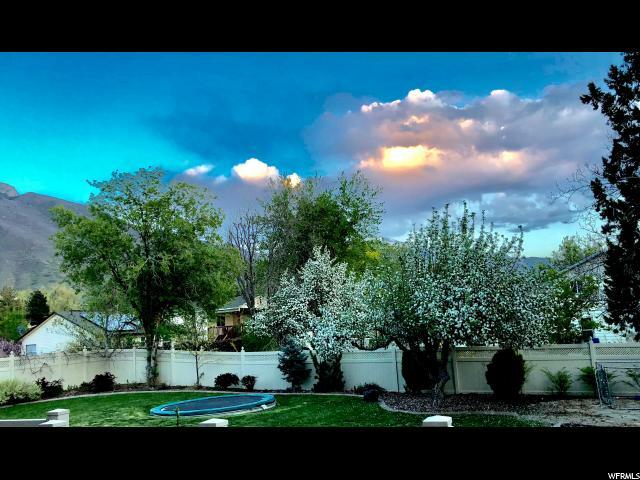 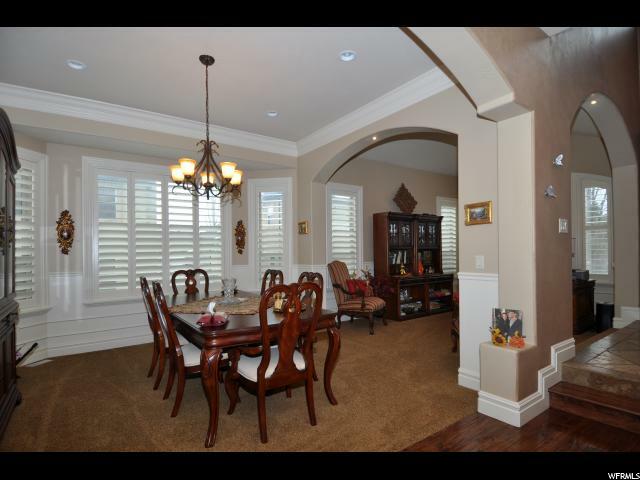 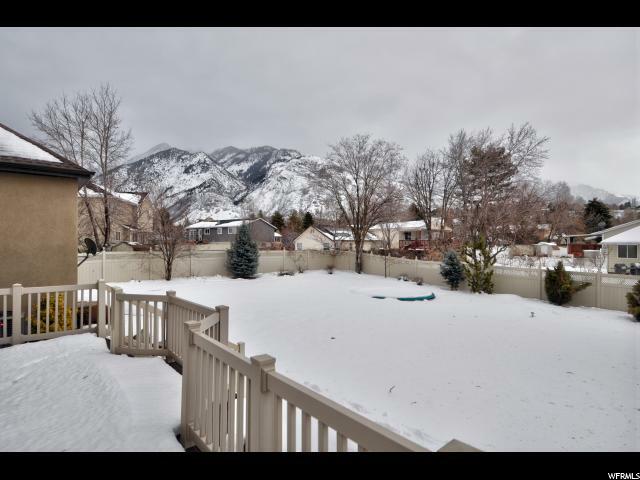 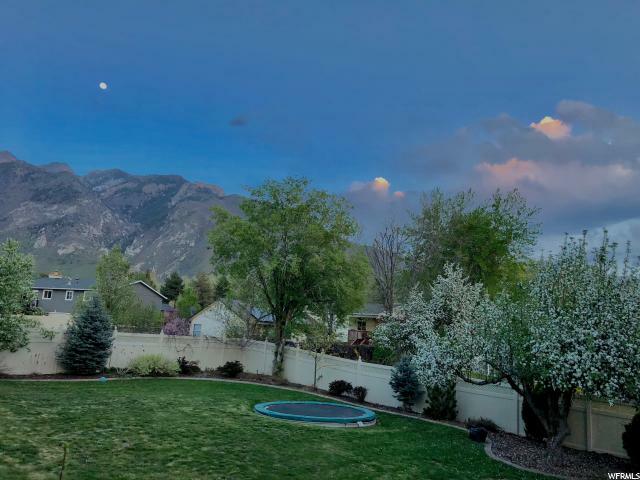 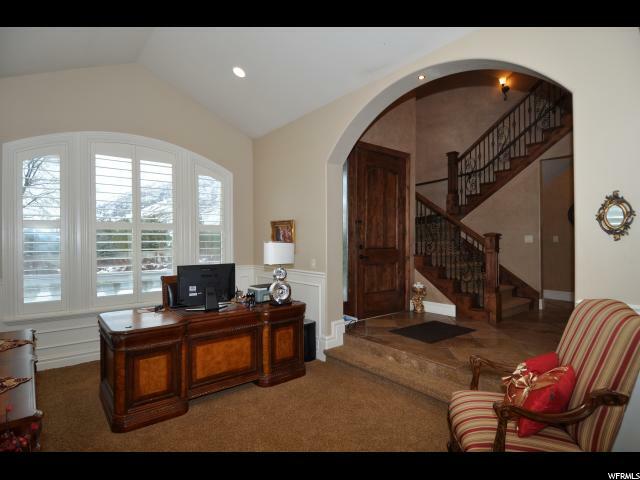 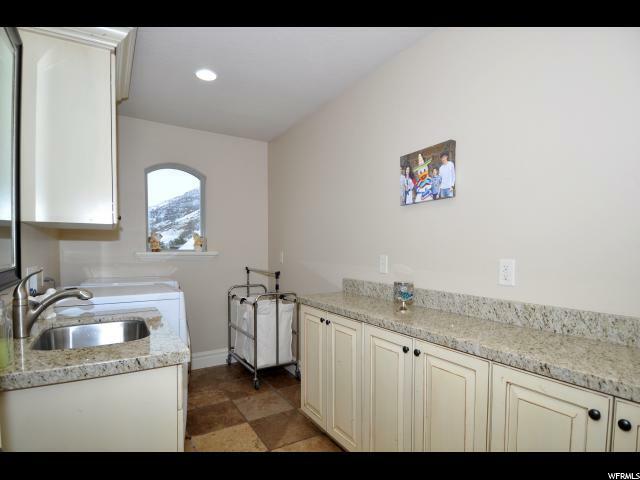 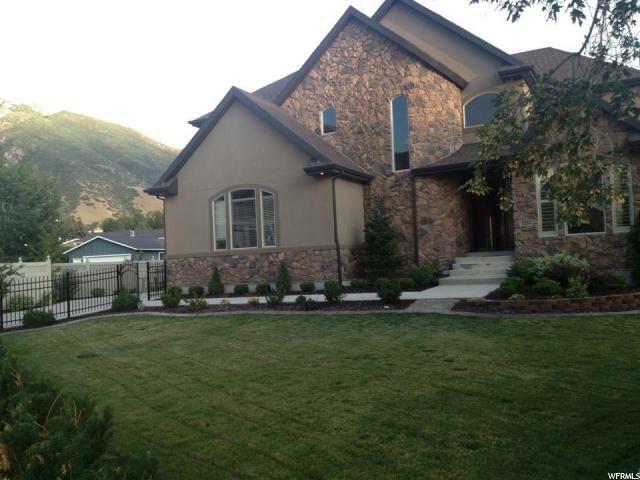 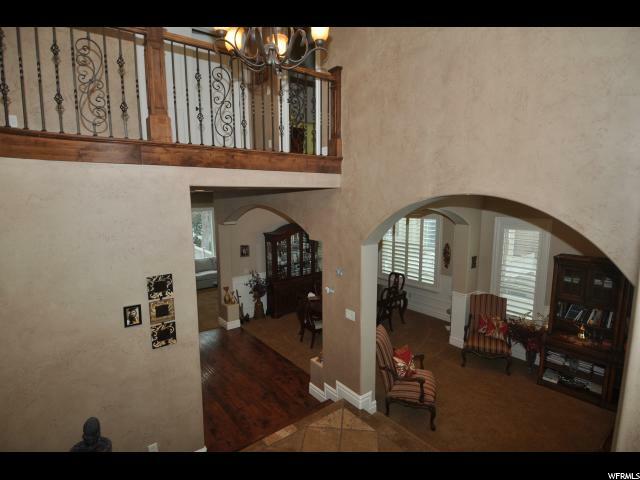 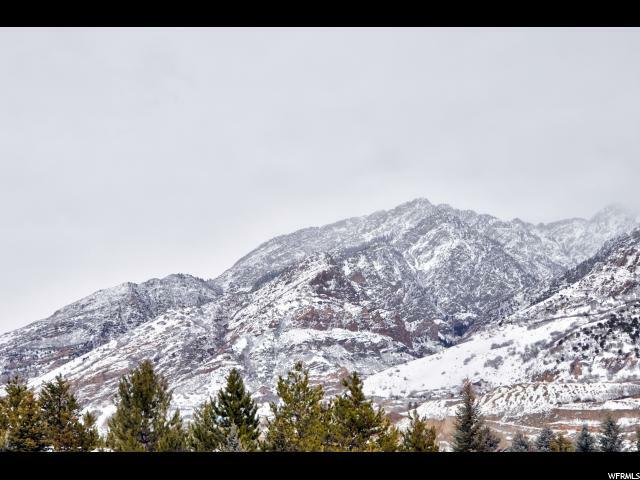 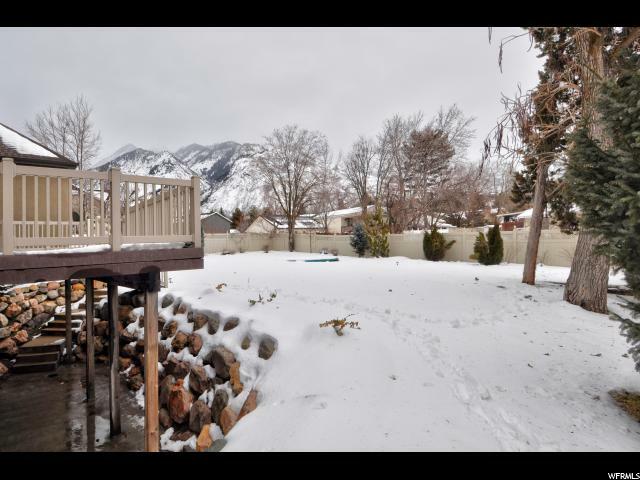 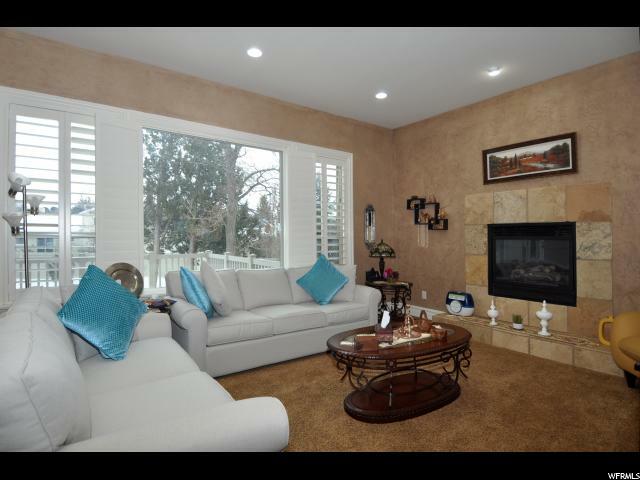 Cottonwood Heights - 2 story home minutes away from Big and Little Cottonwood Canyons. 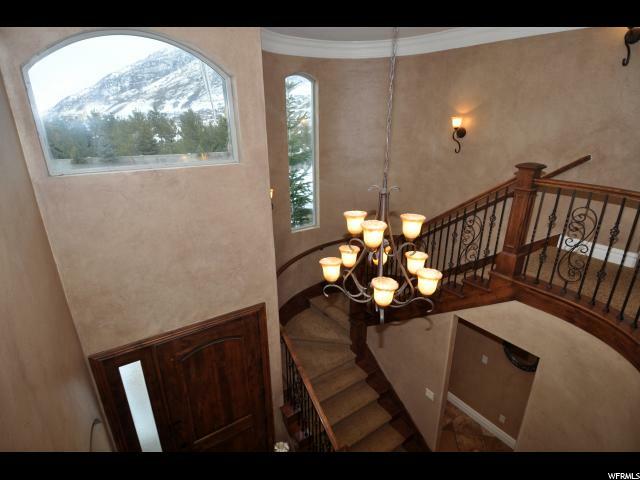 Amazing, unobstructed views of the mountains yet elegant and well isolated. 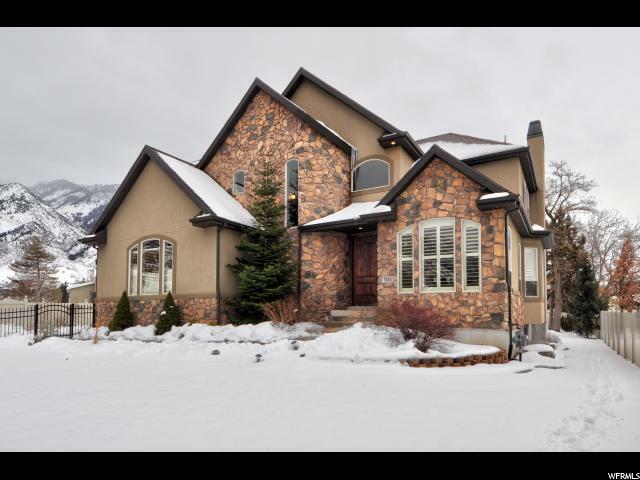 This custom, 5 bedrooms home has the WOW factor from the second you walk in the door. 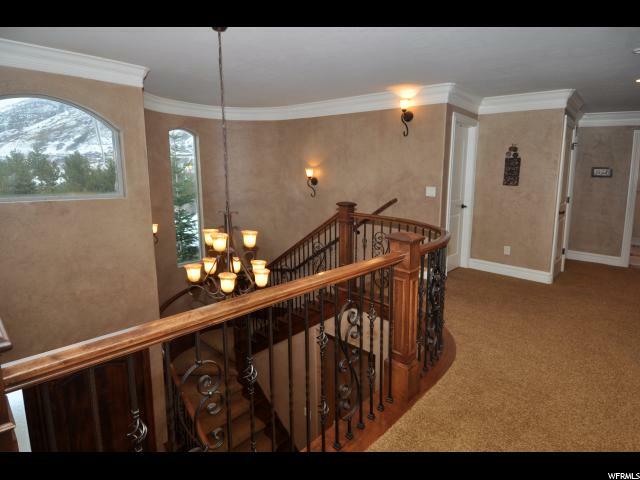 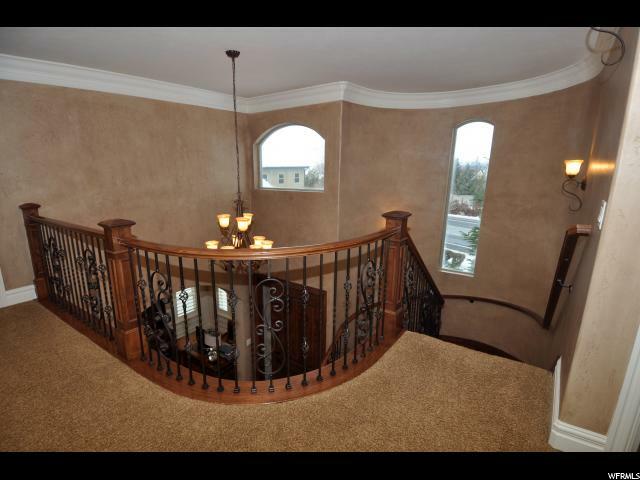 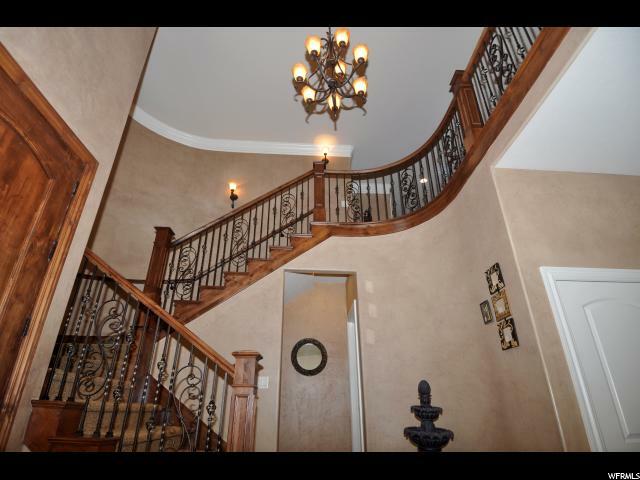 High vaulted foyer ceiling with knotty alder staircase to upper level. 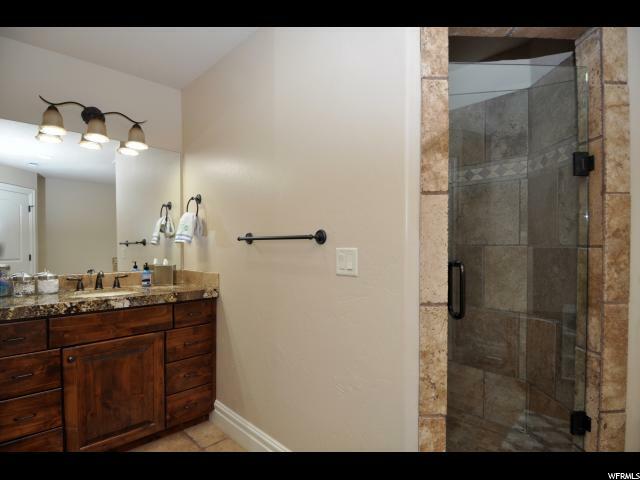 It doesn't stop there; the home is complete with A quality finishes. 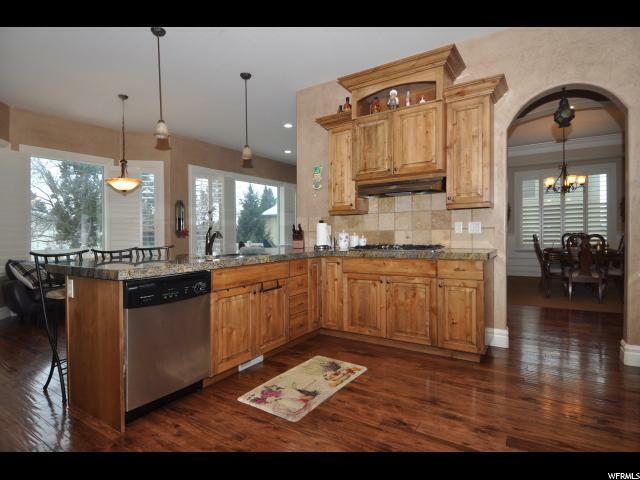 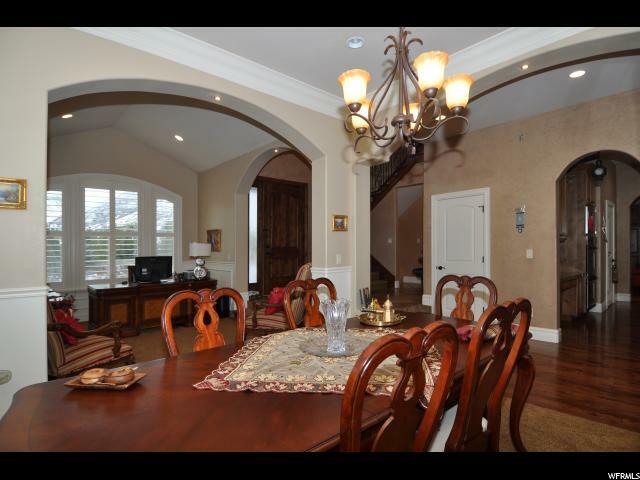 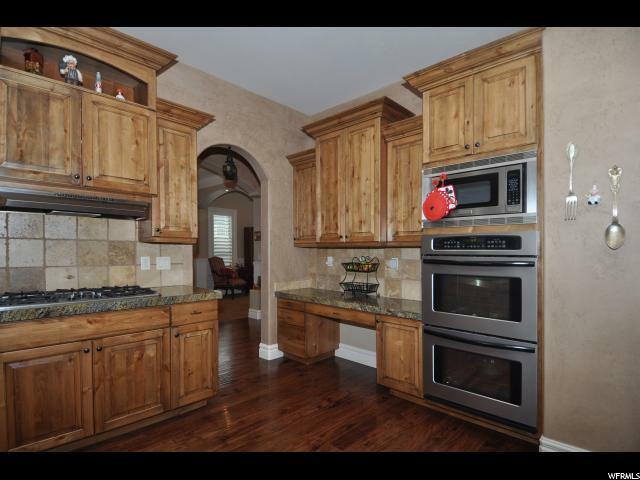 Crown moldings, arches, custom paint, updated gourmet kitchen with staggered knotty alder cabinets. 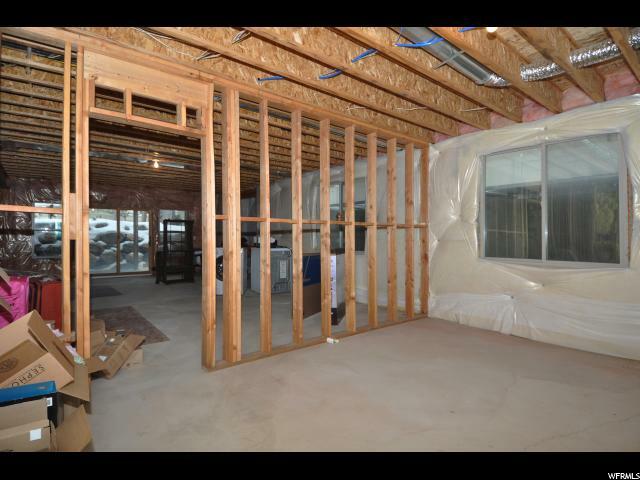 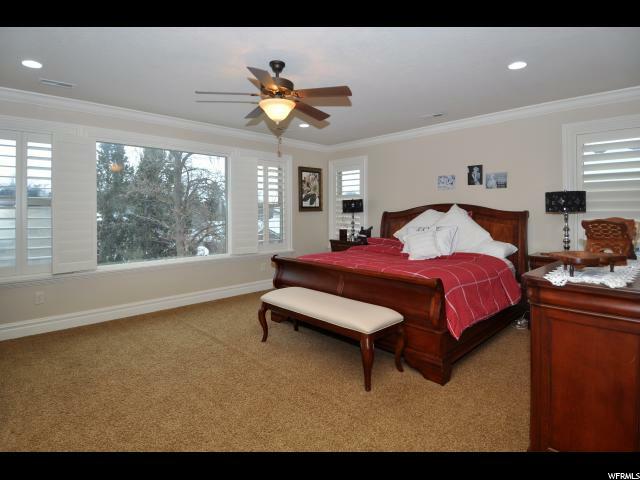 The bedroom on the main floor would make a great guest room with easy access to a private bathroom. 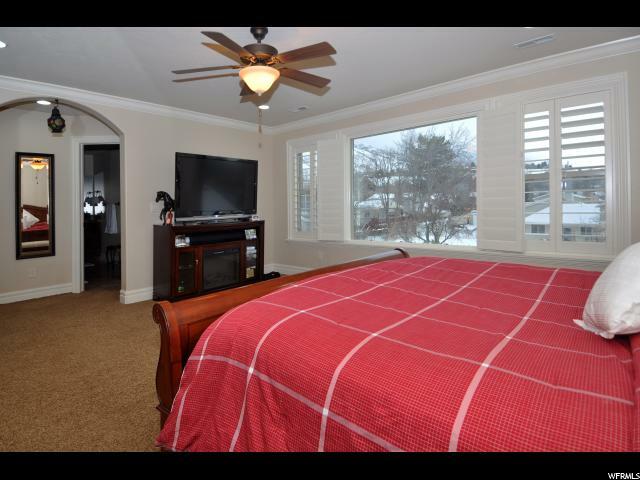 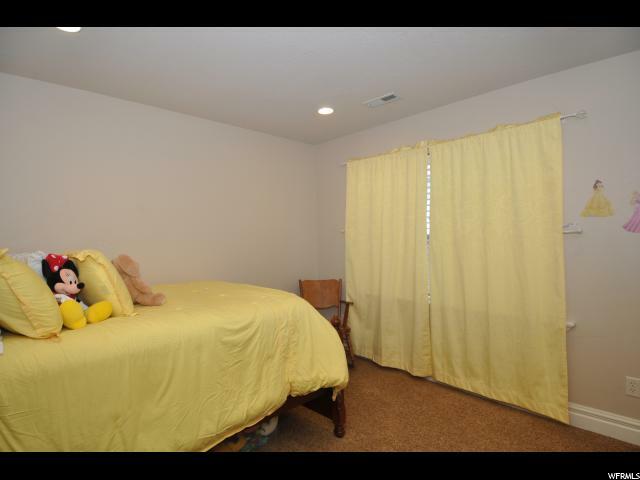 Grand master suite with stunning mountain views and a walk-in closet that nobody could fill. 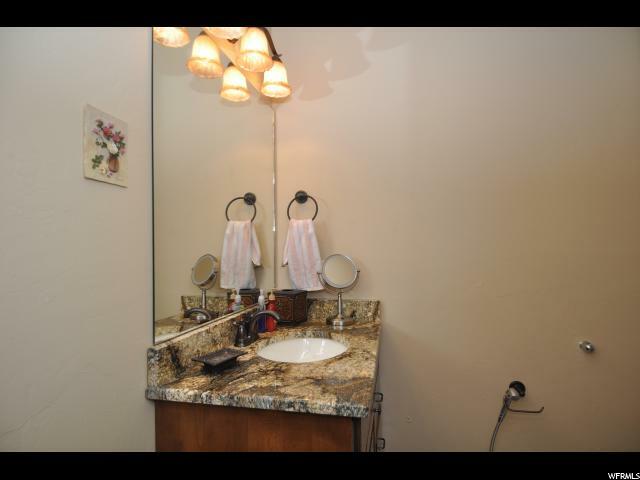 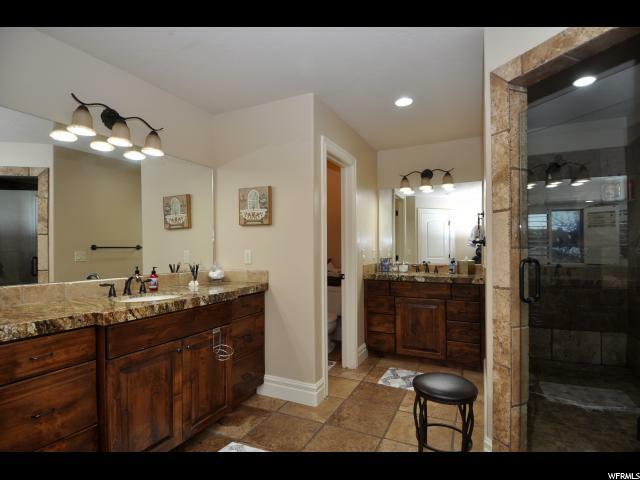 What's a master suite without a grand master bath with double vanities, a shower with two heads and more. 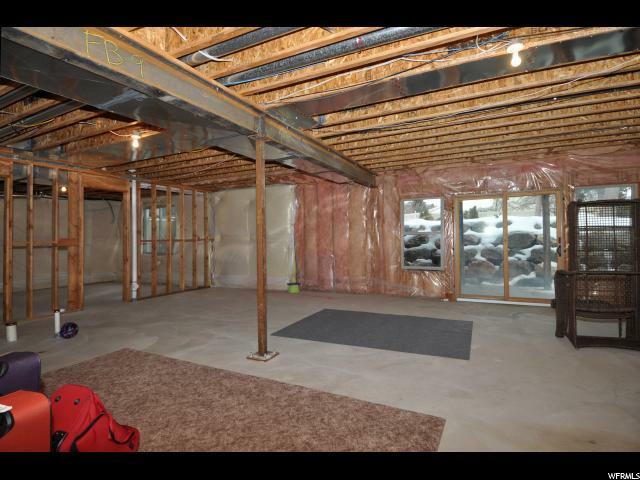 You'll never feel you're in a basement with the tall, 9' ceilings, walk-out access and daylight windows. 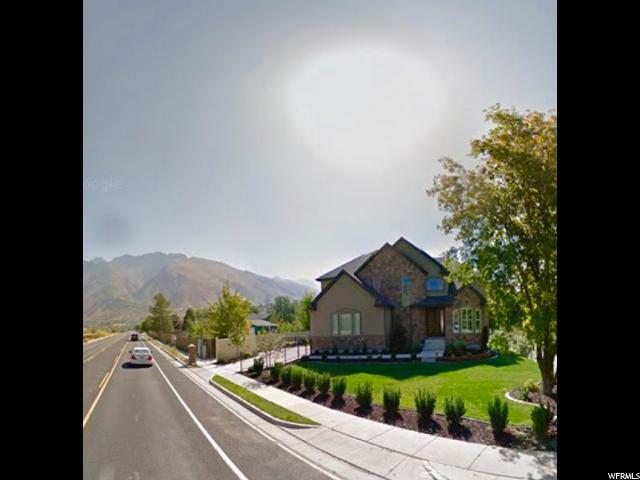 Being on Fort Union Blvd, you're close to absolutely everything you'll need; schools, freeways, skiing, hiking and all the shopping. 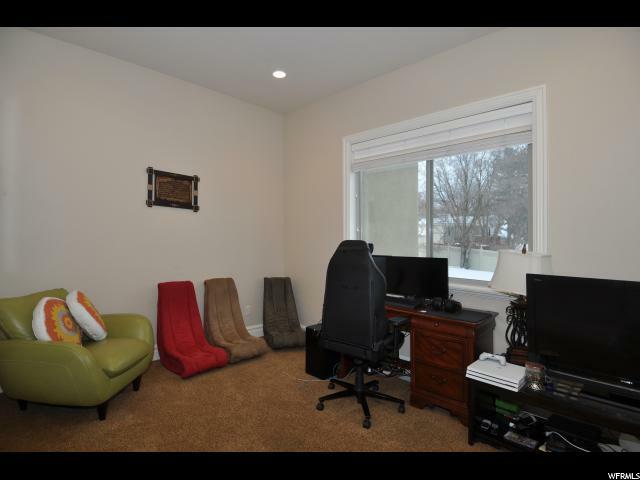 We're requesting 24 hours' notice to ALL viewings. 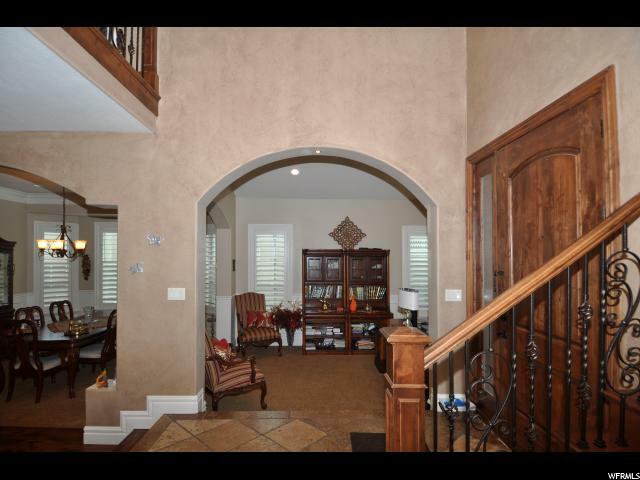 Buyer's and buyer's agent to verify all information provided. 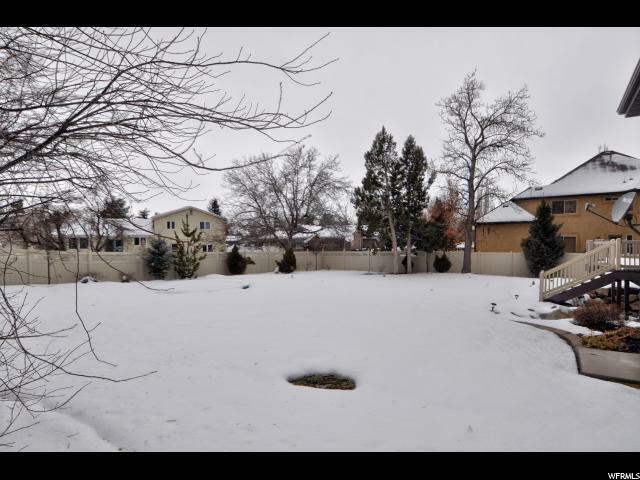 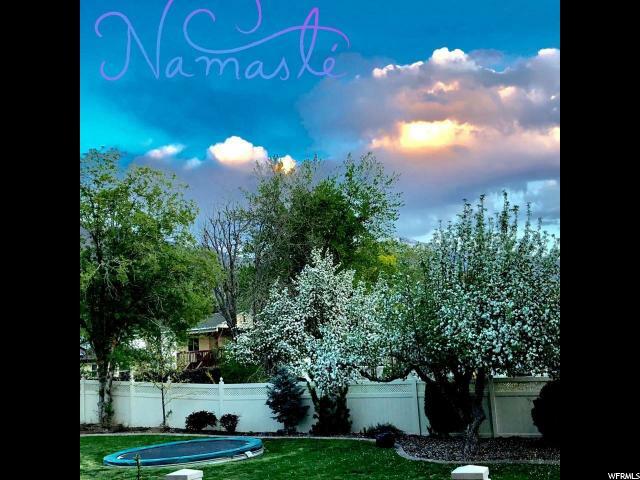 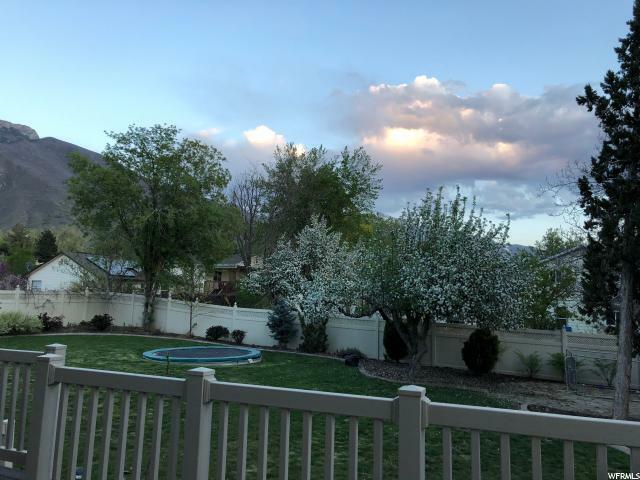 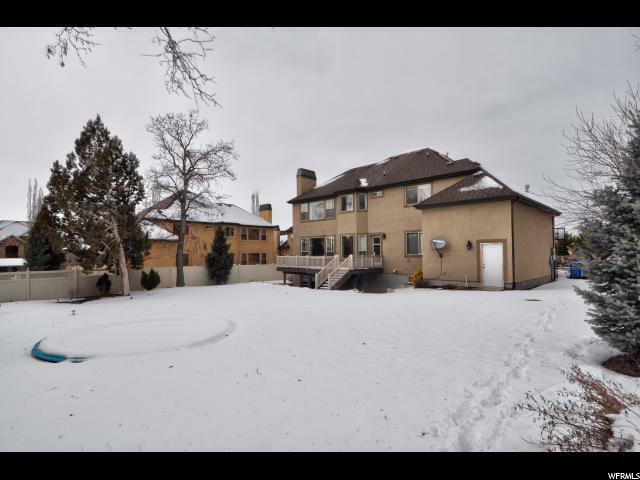 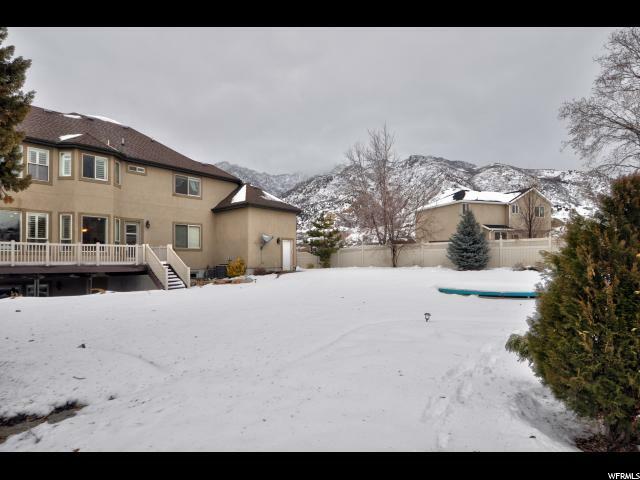 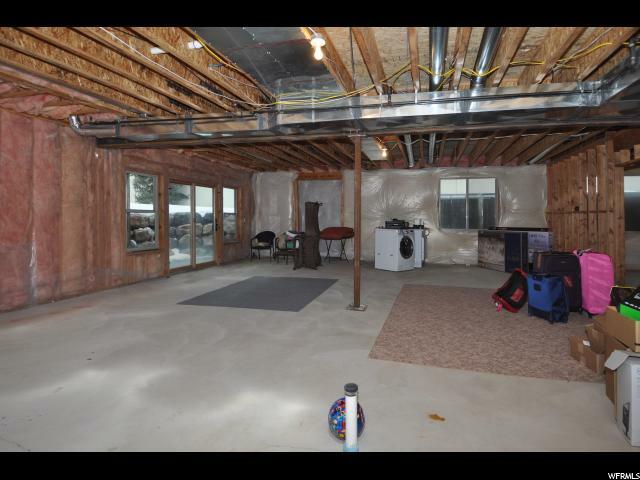 I would like more information regarding the property at 3214 E FORT UNION BLVD, Cottonwood Heights UT 84121 - (MLS #1581285).